Some skateboarders doing a scene of the game Tetris. 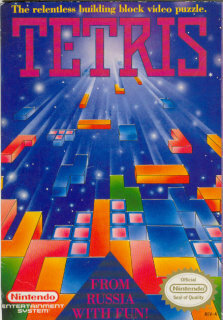 Tetris (Russian: Те́трис) is a puzzle video game originally designed and programmed by Alexey Pajitnov. It was created on June 6, 1984, while he was working for the Dorodnicyn Computing Centre of the Academy of Science of the USSR in Moscow. He derived its name from the Greek numerical prefix “tetra- (all of the game’s pieces, known as Tetrominoes, contain four segments) and tennis, Pajitnov’s favorite sport. This is something someone asked me to do a LONG time ago when i first got into the beta. A few months ago i did this for the first time and was incredibly happy; i was going to include it in a ninja video which was equally epic. However, a matter of a few days afterwards my computer crashed and half of my hard drive got wiped out and i lost this video. Just a few hours ago from uploading this i got this clip and made sure I uploaded it in case i did lose it. What a way to kill an opponent. 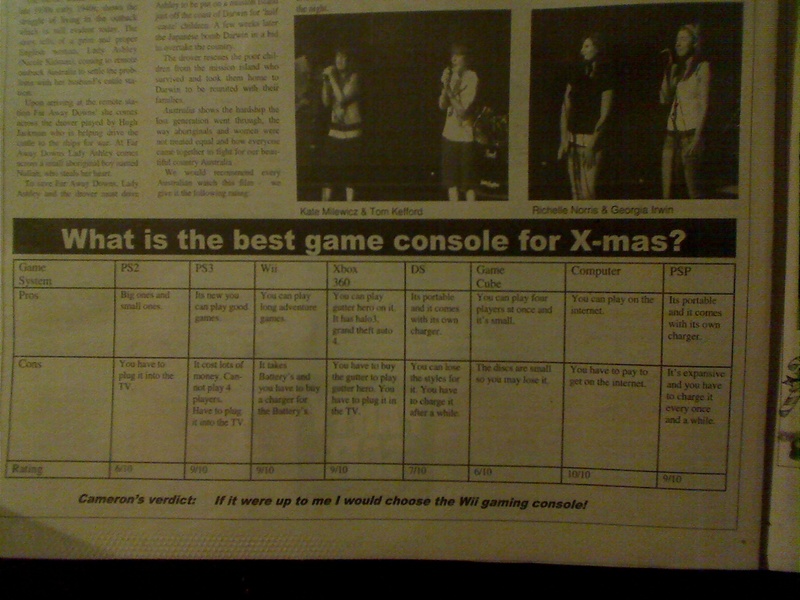 Was never ever good at FPS (first person shooter) games, so the guy getting killed would probably be me. That must be hell of an embarassment. “turn around”, hahaha! Brilliant and simply fabulous way of killing and humiliating your enemy. E3 Expo is the world’s premiere trade show for computer and video games and related products. The show is owned by the Entertainment Software Association (ESA), the U.S. association dedicated to serving the business and public affairs needs of the companies, publishing interactive games for video game consoles, handheld devices, personal computers and the Internet.